When it comes to payroll, you need to stay organized. It’s important to avoid all problems or issues related to your company’s payroll. 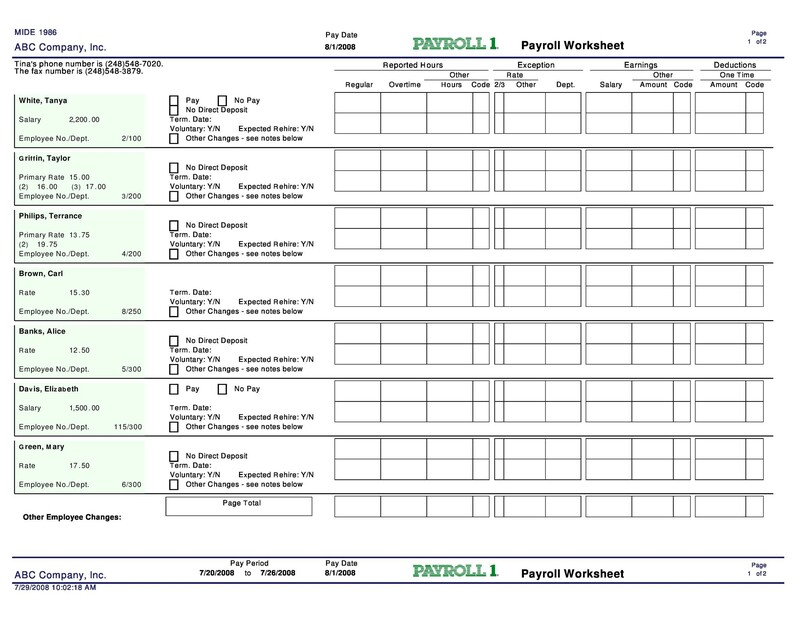 You need to make a great payroll template for your business. One which you can use to give your employees the right rewards in a timely manner. There is different software out there you can use for your payroll. 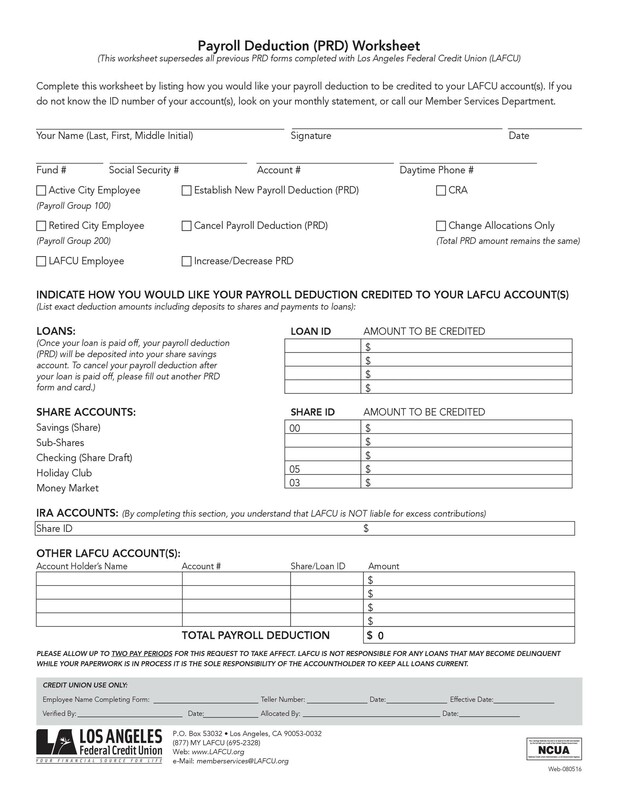 But if you don’t want to spend much, you can download a payroll sheet here. Either that or you can also make an Excel payroll template on your own. 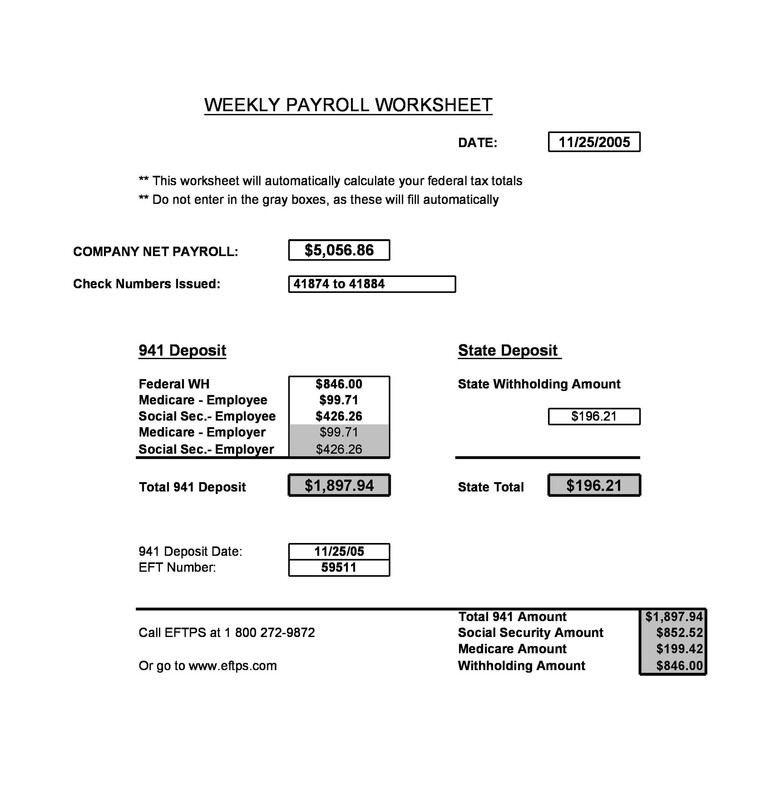 A payroll contains information about the money a company pays to its employees. They give the payment to the employees regularly as compensation for the work they do. 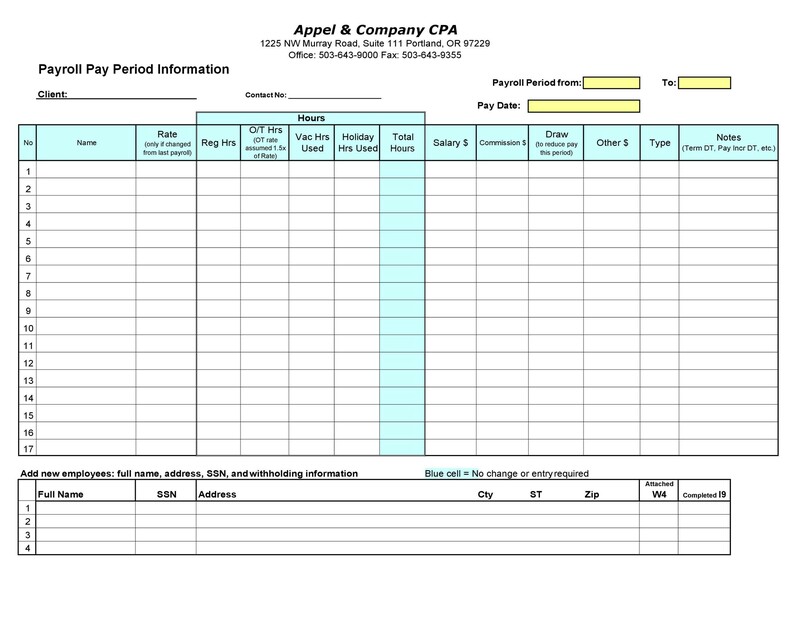 The accounting department of a company usually prepares the payroll worksheet. They complete it before releasing salaries to employees. 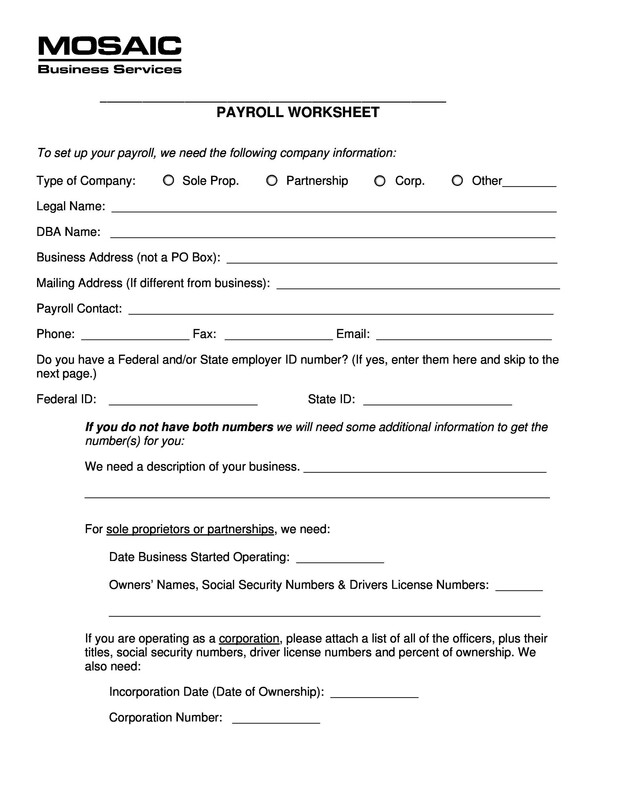 All companies and businesses establishments must have their own payroll system. They use it to calculate all the salaries paid to the employees. It’s very useful for keeping track of all the money the company gives as compensation for its workers. If you use a program like Excel, your work may become a lot easier. Such programs can automatically calculate wages of employees. All you have to do is set the formulas and enter the values. You’ll use your employee’s time sheets and other data to calculate his/her monthly salary. You should also have an extensive knowledge of all the benefits your company offers. When you know all this information, you’ll be able to come up with the right figure. Such a template is an excellent tool for making accurate calculations. 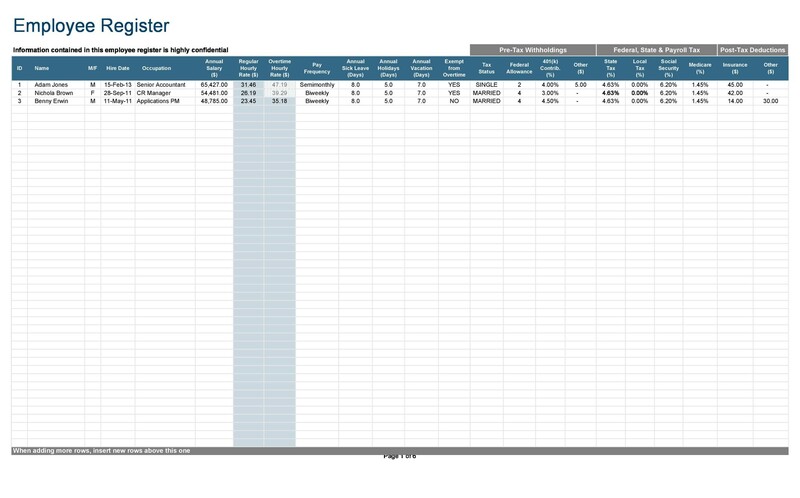 Before you make an Excel payroll template, you need to know what template to make. There are different types of templates you can make for your business. No matter what type you choose, it should help you organize your payroll system. You need this so you can give wages to employees on time. These essential documents record all the payment information of employees. When you think about it, calculating wages for all the employees is already a tedious task. Then you add the benefits, deductions, and all other variables to the equation. With all this, it can become really confusing. This is why you need to create a payroll. 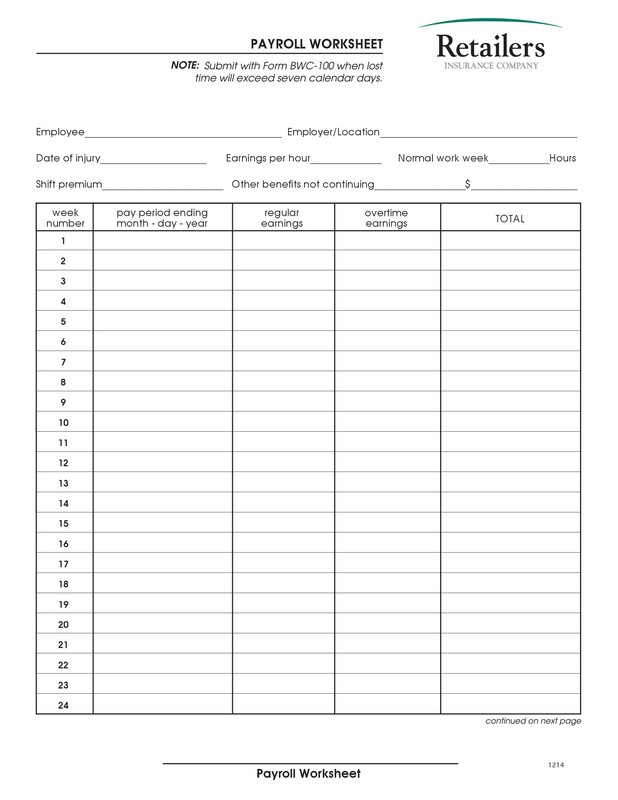 Bi-weekly payroll template. This is quite similar to the weekly template. The only difference is that you pay your employees two times in a week. 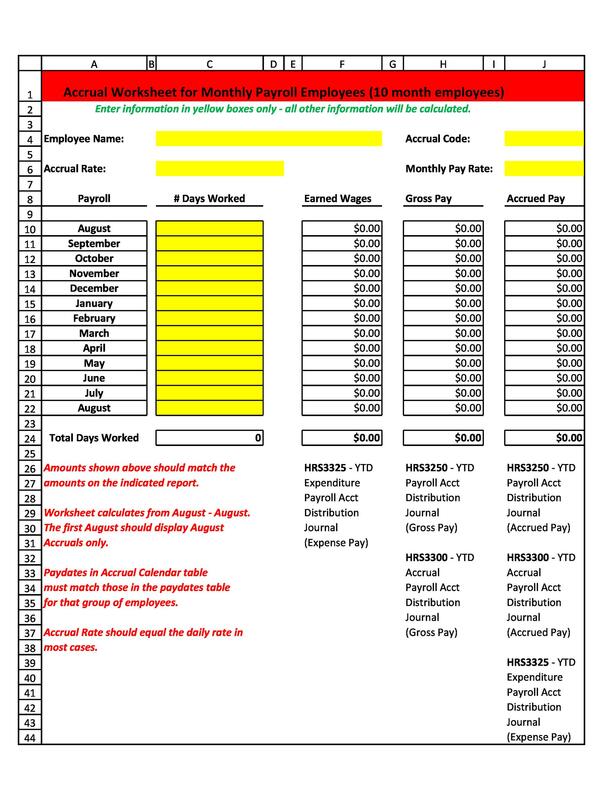 Daily payroll template. There are cases when you pay your employees on a daily basis. This can be particularly taxing if you have a lot of employees to pay each day. 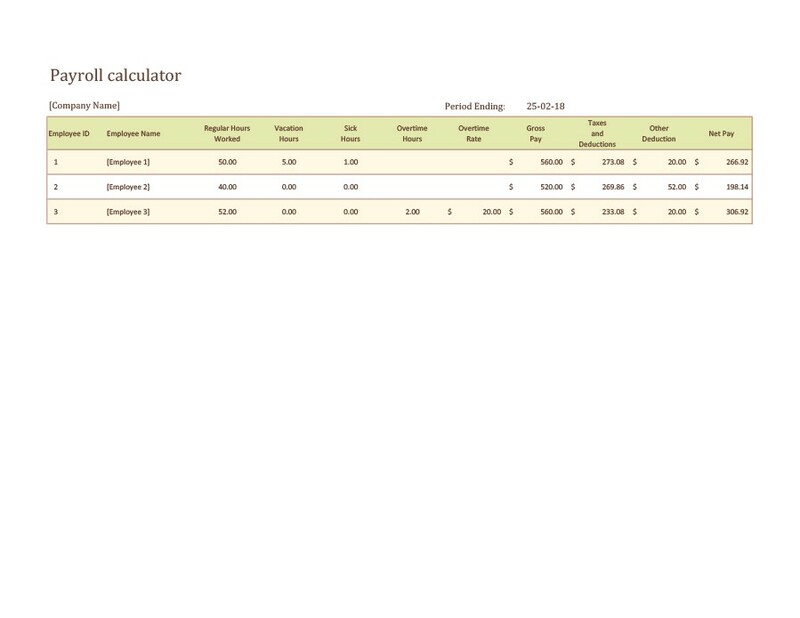 But if you use a daily payroll template, you’ll be able to calculate wages easier. You may include different information in such template. But usually, it would contain the employee’s name, contact, and salary amount. 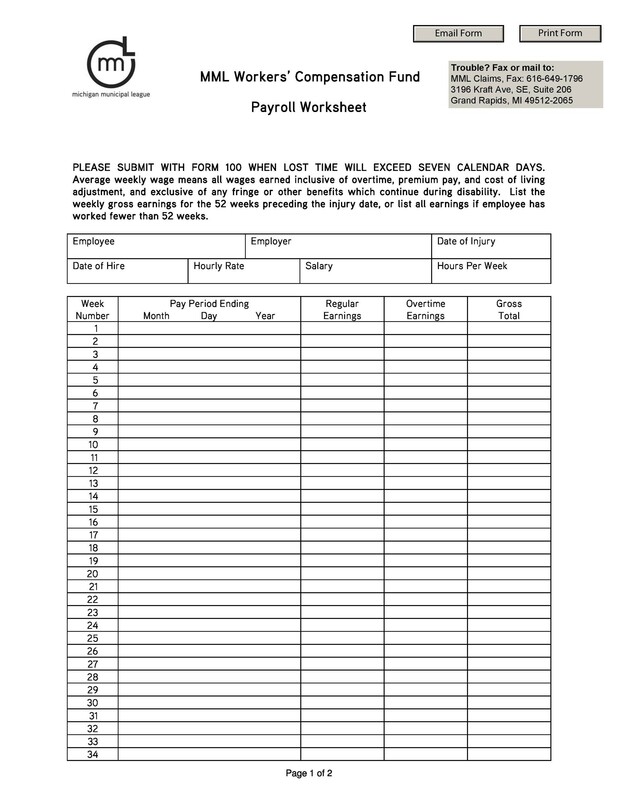 Employee payroll template. This template is beneficial to the employees. 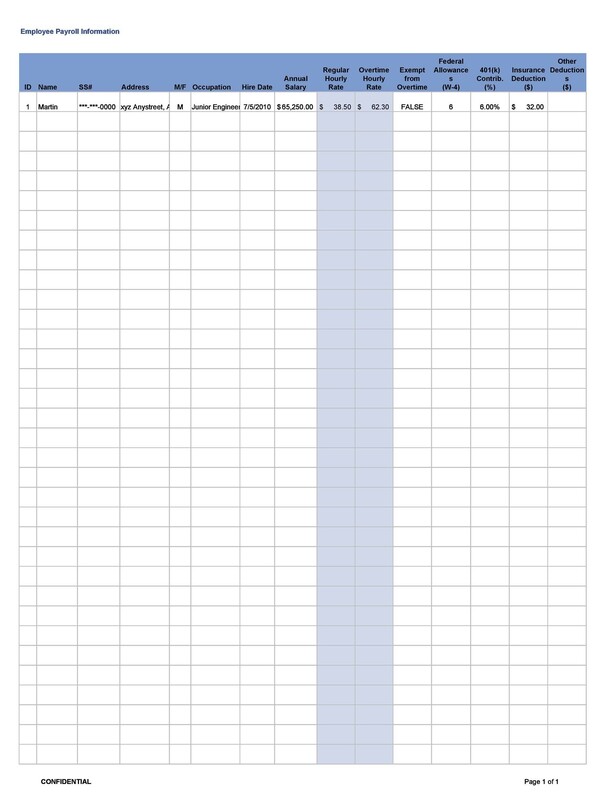 You record all their salary information on this template. 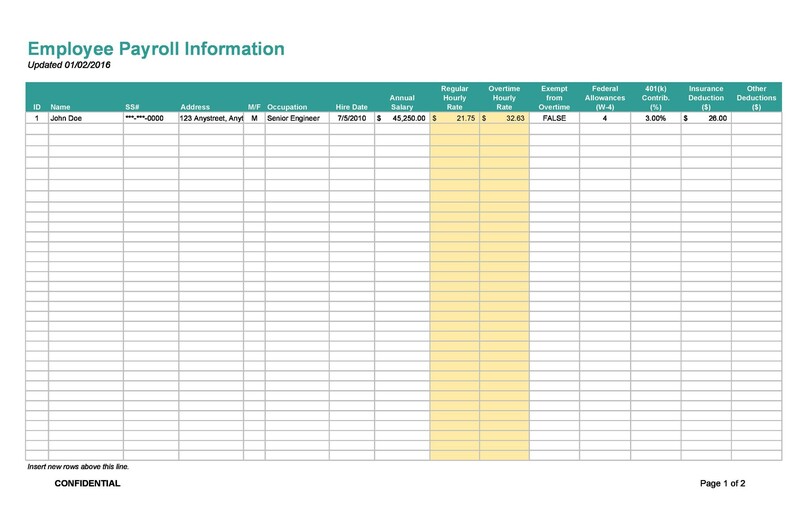 Then your employees can use this to keep track of all their payroll information. 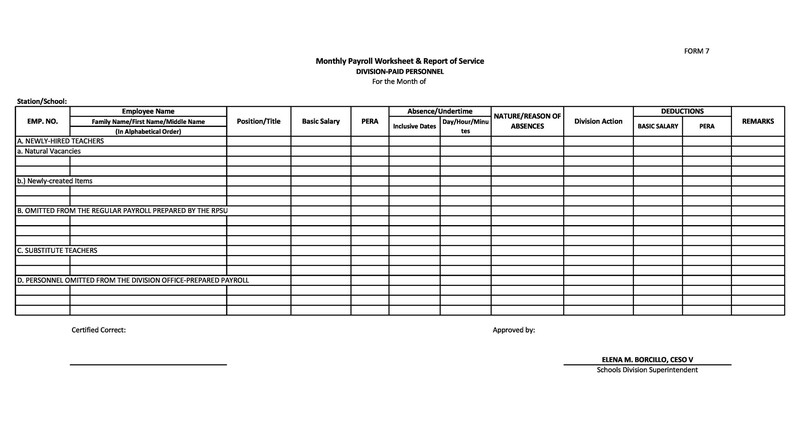 Monthly payroll template. This is a very useful template for a lot of companies. This is because most organizations and businesses pay wages on a monthly basis. Of course, this takes a lot of time and effort, especially for big companies. When you have this template, you won’t have to make a new one each month. 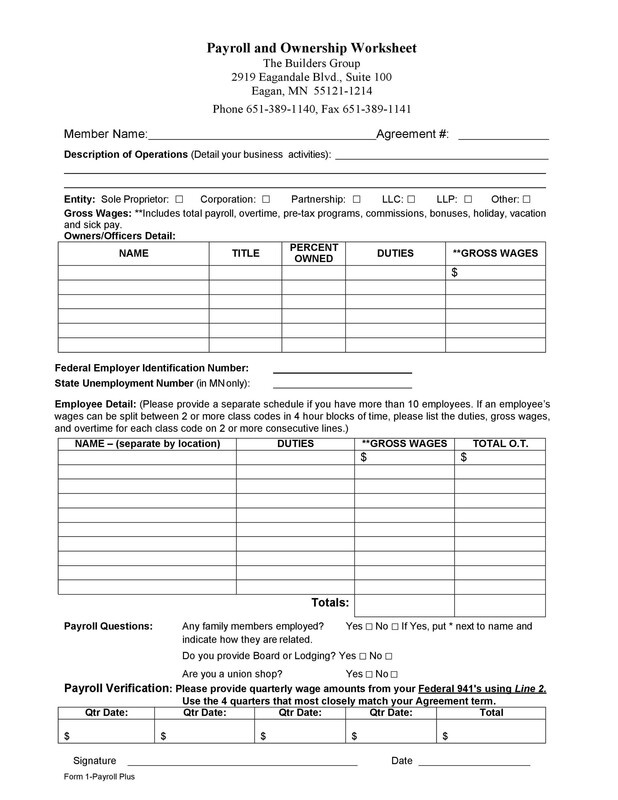 Online payroll template. As the name suggests, this template is perfect for online businesses. If you have remote workers, you can use this template. Usually, you’ll pay their wages through credit card, PayPal or other online options. When you hire your employees, send them an invoice template to use. Do this so it’s easier for you to collect all the information you need when making calculations. 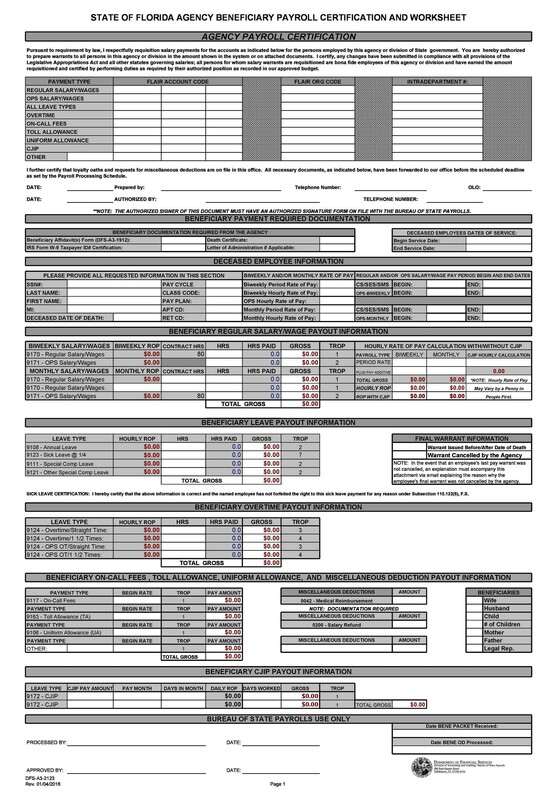 Payroll budget template. This is a very useful template especially when you’re in the process of planning. 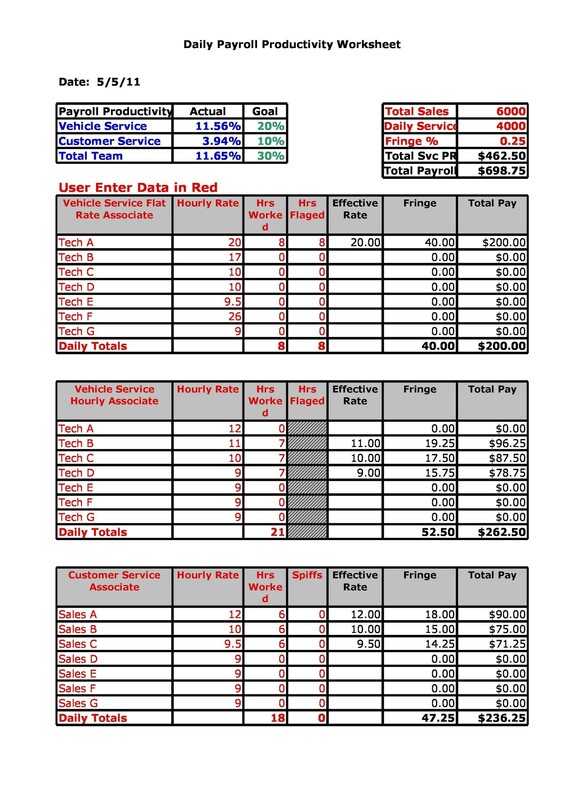 Use this template to allocate finances to the different departments properly. 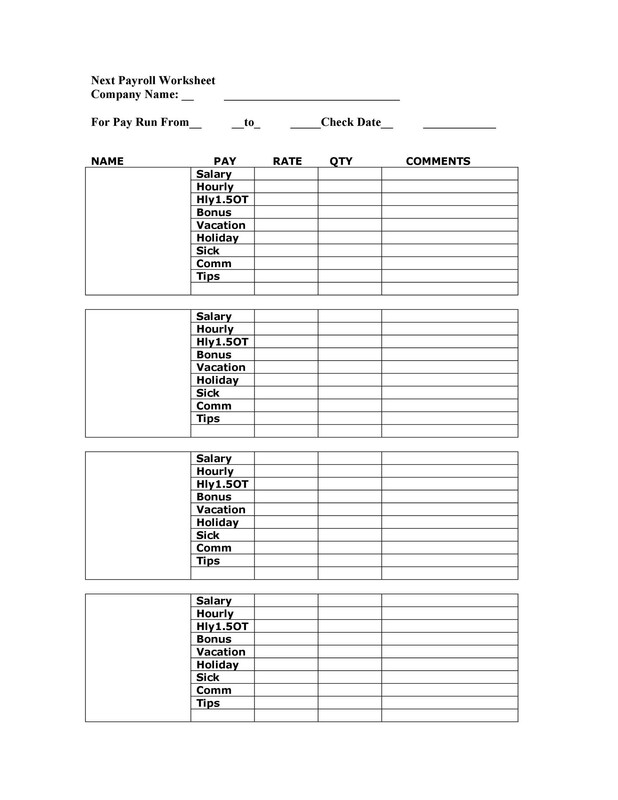 Payroll check template. In most countries, employers have to give their employees a pay slip. This contains important information regarding their salary. This type of template can serve as a basis for making your employees’ pay slips. 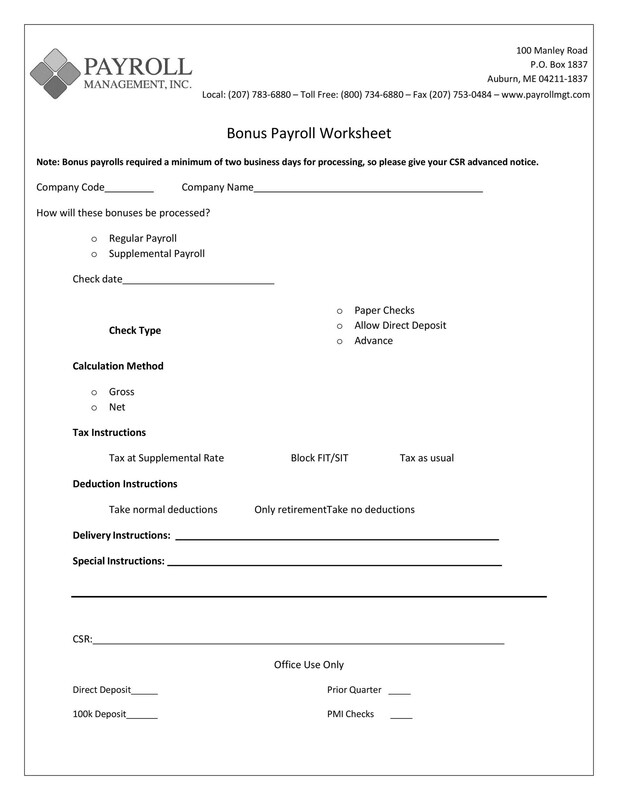 Payroll checklist template. When you’re tasked with payroll management, it entails a lot of responsibilities. You need to make a lot of calculations in order to get the value of an employee’s gross pay. This template can help you out a lot. You’ll be able to organize all the information and make calculations correctly. 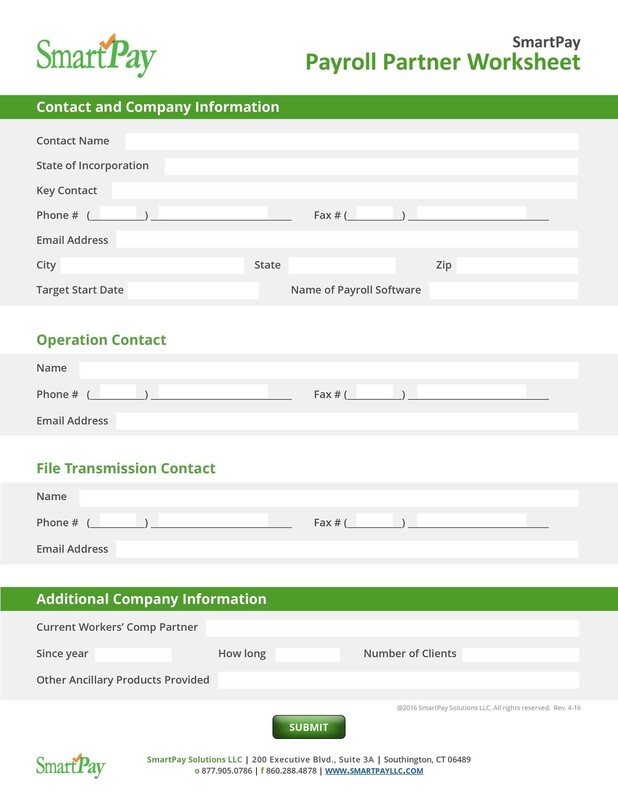 Payroll invoice template. If you want evidence for paying your employee, then you can also use this template. It’s similar to making a pay slip where you need to incorporate all the important information on it. 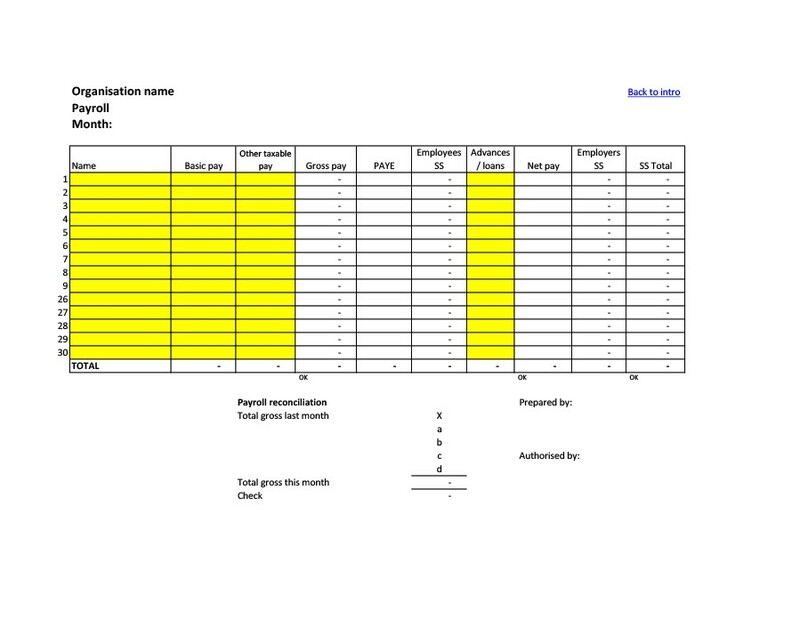 Payroll reconciliation template. This template is very useful for verifying amounts and transactions. It’s a huge task to authenticate transactions in a company. 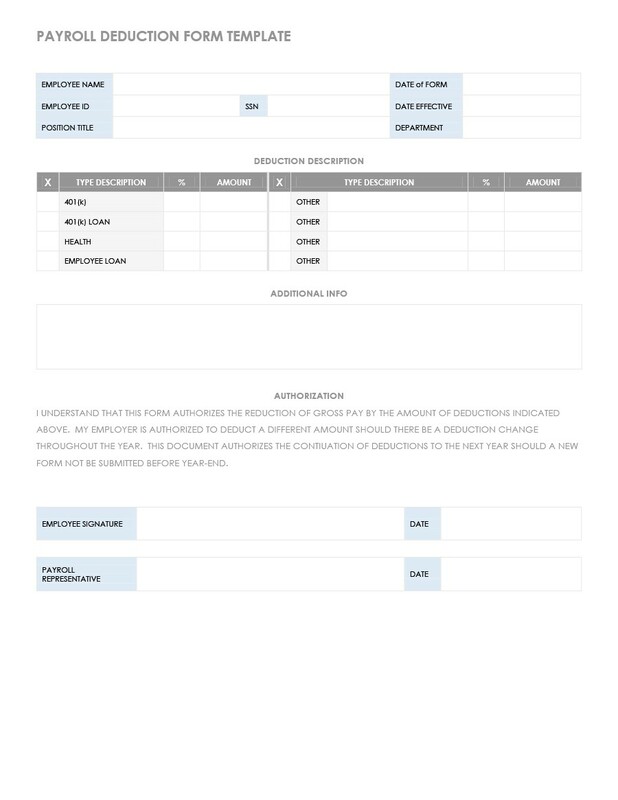 With this template, you can check and cross-check different accounts accurately. 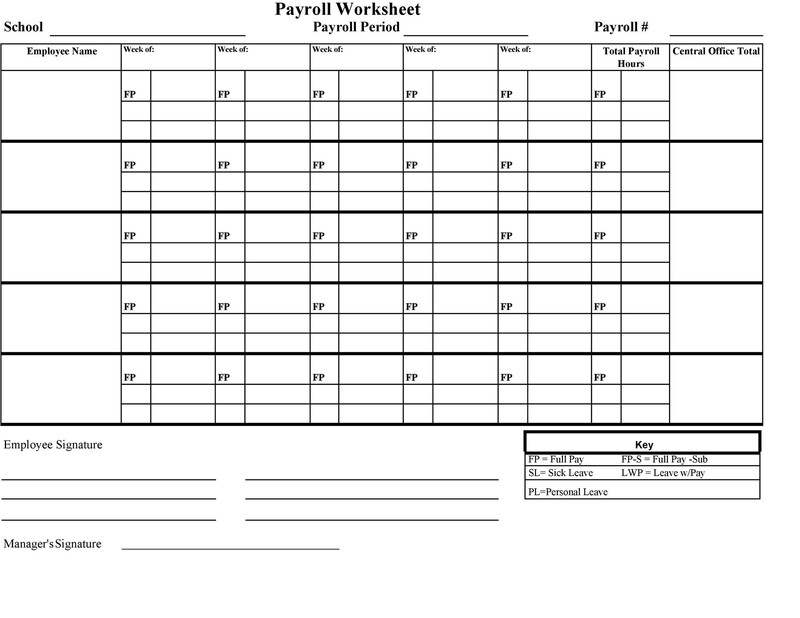 Payroll schedule template. When you use this type of template, you need to input a lot of different information on it. These include the employees’ start date, end date, payment date, and more. Using this template will save you a lot of time and effort. But you’ll still be able to record information accurately. 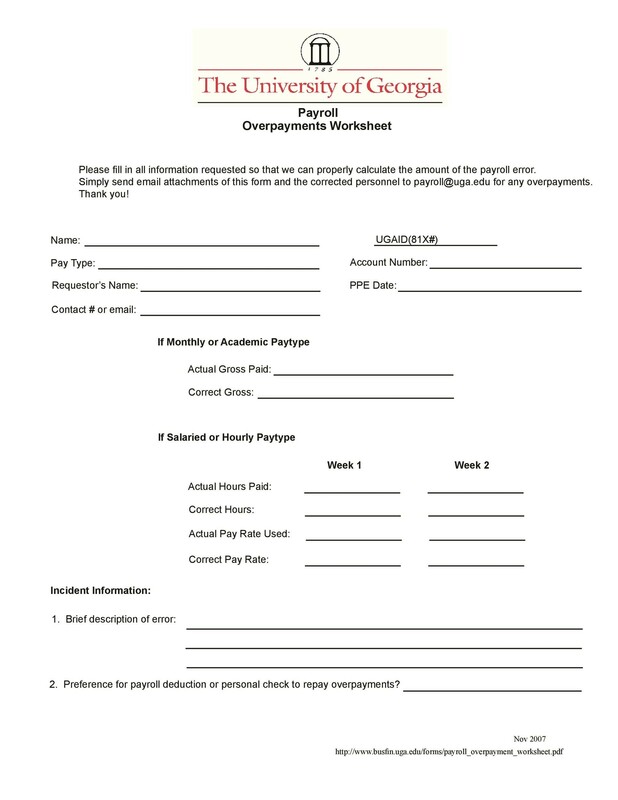 Weekly payroll template. Different kinds of employees receive their paychecks on a weekly basis. 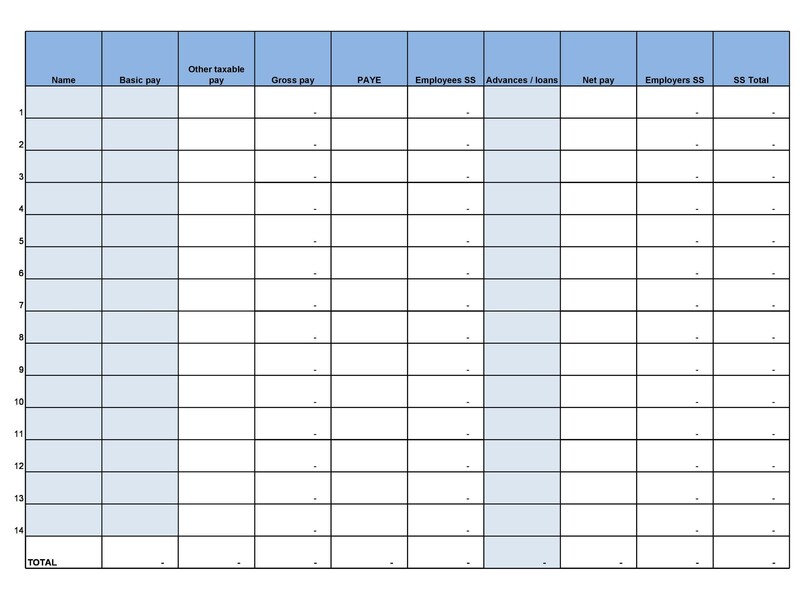 If you run a business where you give salaries weekly, use this template. 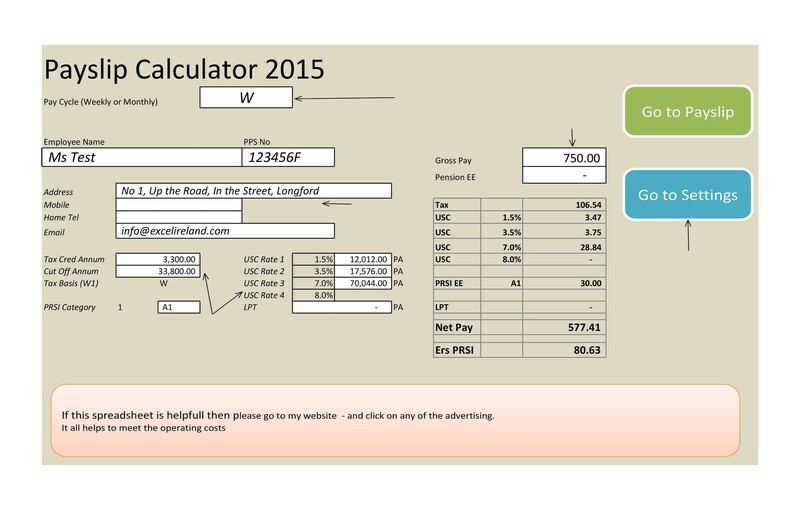 You can use the template online or calculate wages manually. As you can see, there are a lot of templates for you to choose from. All you need to do is pick the one which will suit your company. 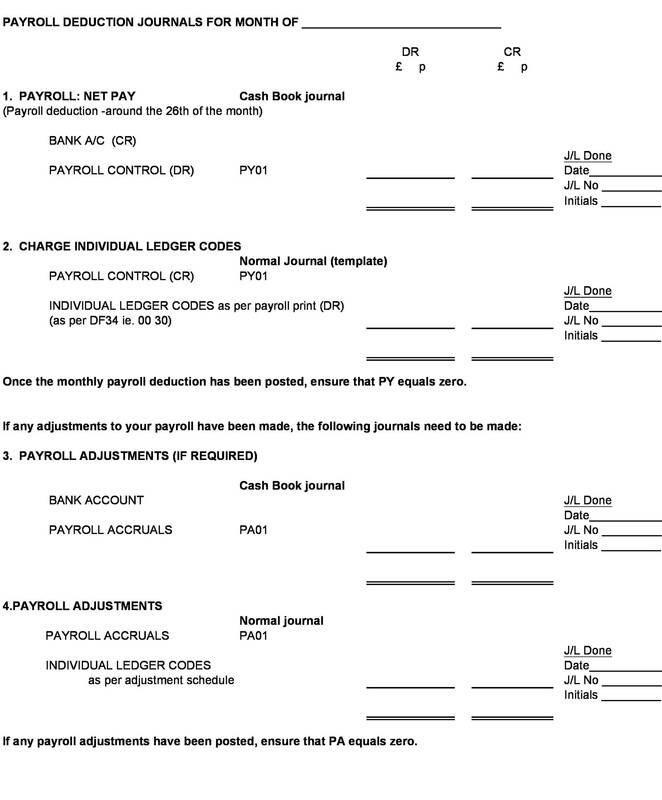 Payroll sheets are very useful in a lot of different ways. If you want to use them correctly, it’s important to know what the different purposes are. 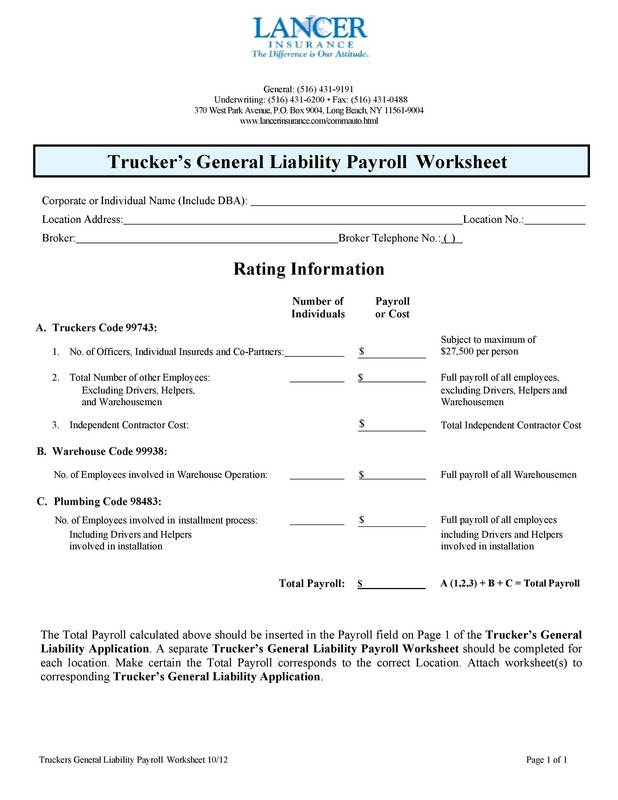 Typically, a payroll worksheet is a document used by businesses and organizations. It contains all the names of employees along with their salary details. This is an important document because it’s used to record relevant information. One of the main uses of such a template is to keep track of information. With it, employers can monitor the salaries they give to their employees. Recording the information will prevent any irregularities and errors on your payroll. It’s important to use such templates in order to keep all the information organized. So if employer needs information about wages, all he has to do is refer to past templates. 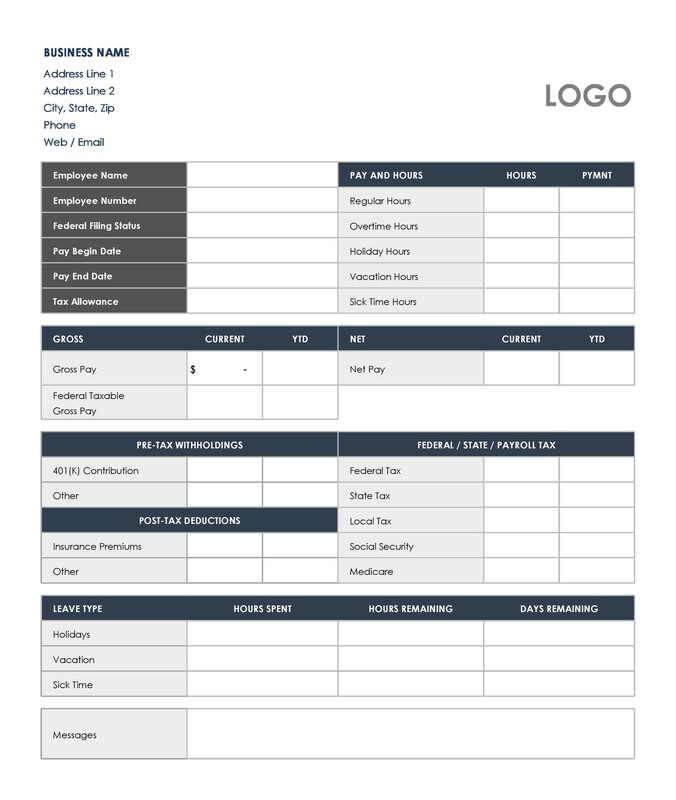 Use such templates to keep an official register of all your salaried employees. A lot of companies rely on payroll services and accountants. These individuals also use such templates frequently. Use it to record all the days your employees reported to work. You can also record their working hours and their days off. 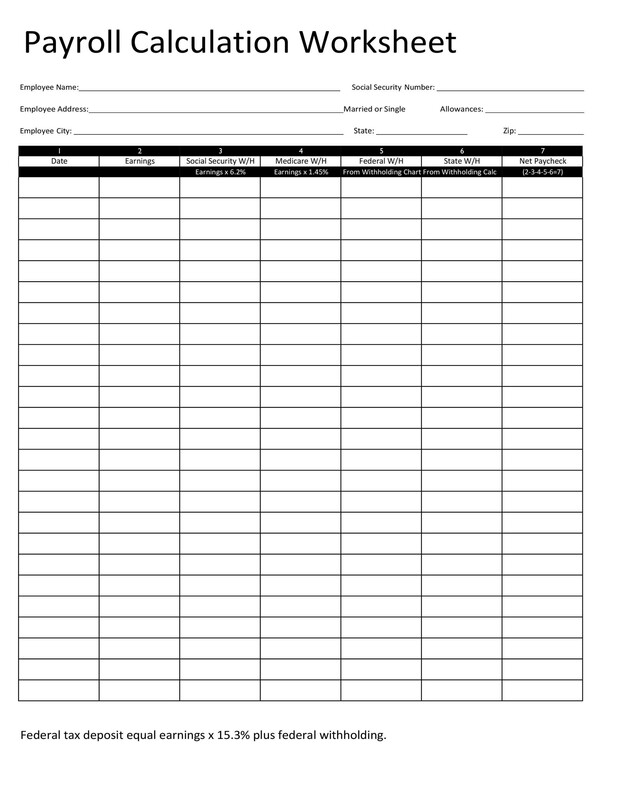 You can use the template to record all the information of employees in your organization. 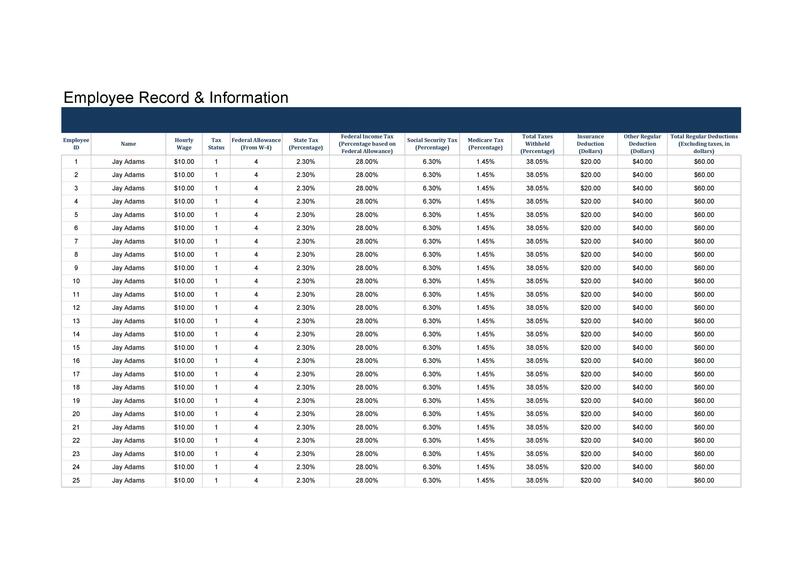 Aside from salary information, you can add other data to the template. These include your employees’ occupation, address, gender, and more. 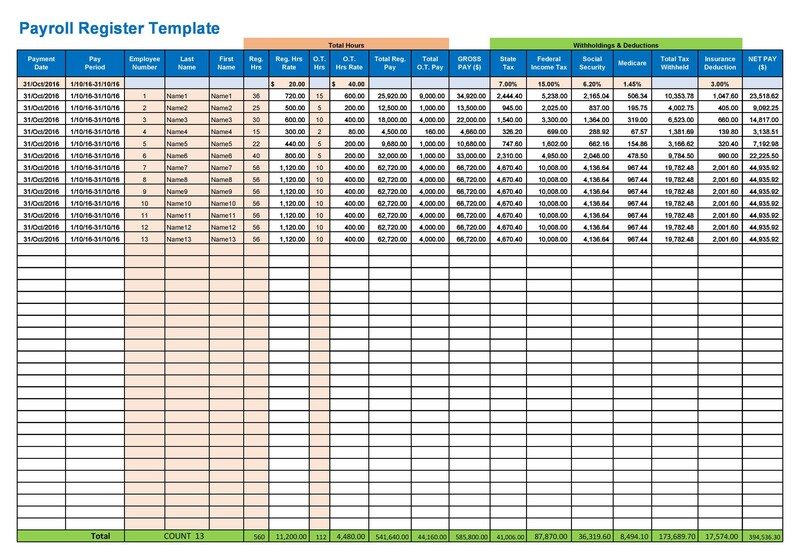 One important use of such template is for calculating the salaries of your employees. It will contain information about the hours they put into their work each day. For each hour, there are corresponding pay rates. You need to input all this information into the payroll sheet. Then you’ll be able to make calculations more accurately. Another use of this template is to enhance your employees’ accountability. 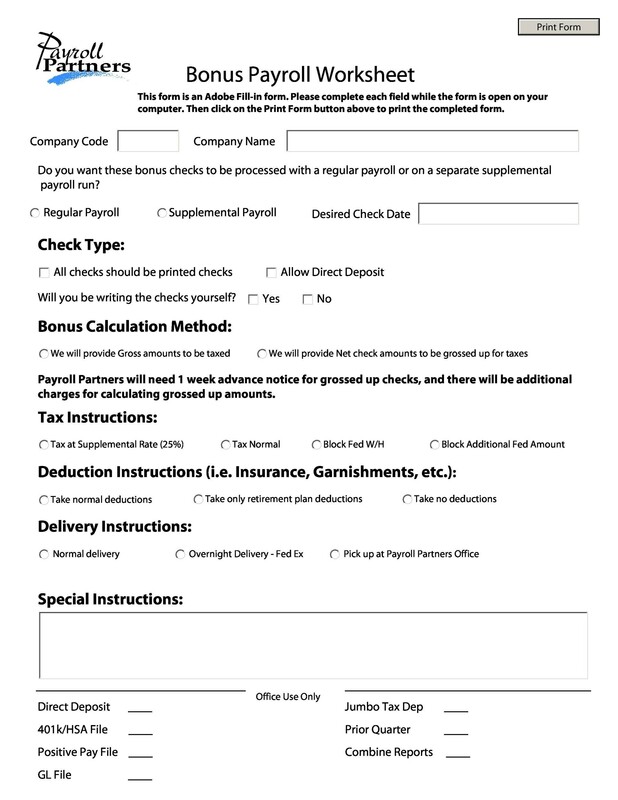 Employees should fill in and verify the accuracy of the data at the end of the payroll period. This accuracy will help determine the salaries which they will receive. So they have the responsibility of writing down information that’s completely correct. Such templates can also serve as legal documents. Employers can use them as proof that they compensated their employees. It’s also useful in case conflicts arise. They can use the templates to justify the amount given to their employees. Aside from making work easier, these templates also show that you care for the people who work for you. 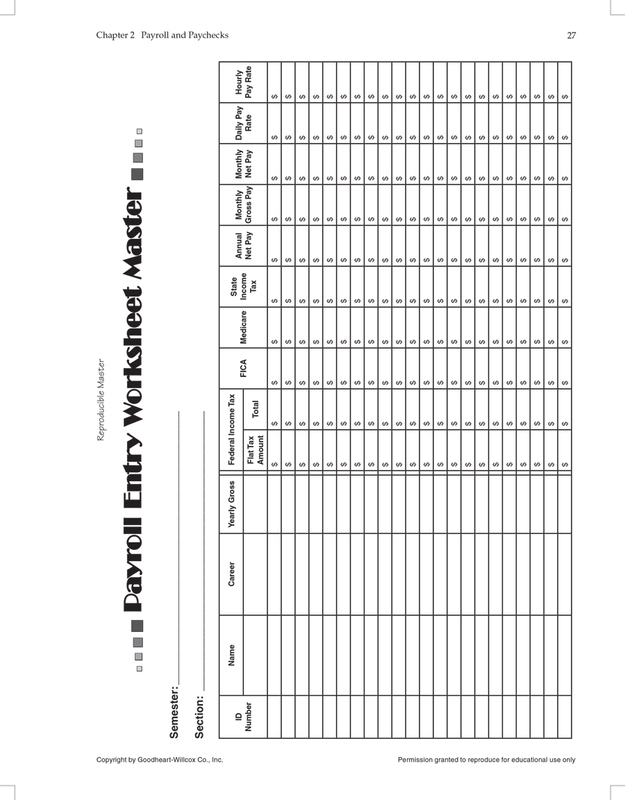 Using a payroll worksheet template is a convenient way to standardize payroll processes. Make your own templates from scratch or download one here to save yourself some time. 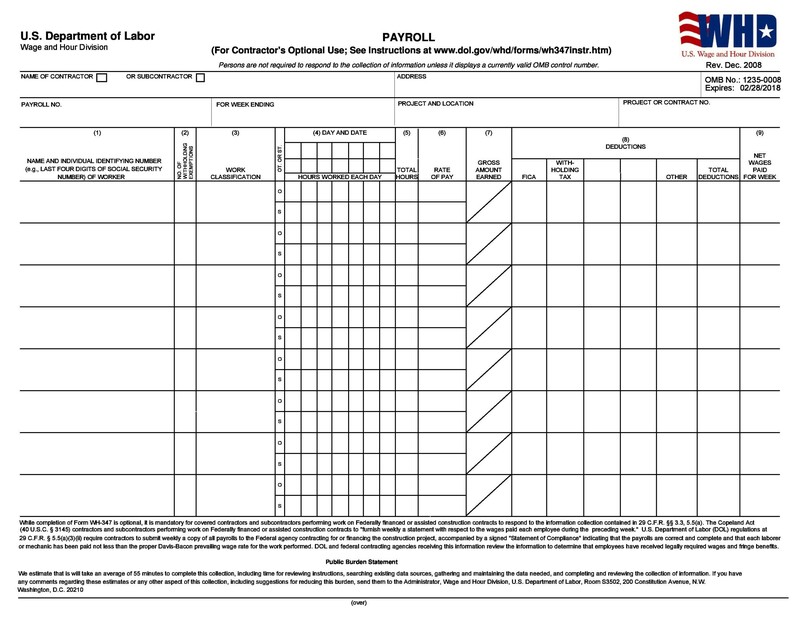 You may want to make a template for your payroll system. In this case, think about the information to include. Make sure all the information on your template is completely accurate. If you download a template, go through it to see if you need to change anything. Make modifications so that the template will suit your own business needs. Double check the document before using it to make sure you didn’t miss anything. Your templates should be easy to use. Whether you or your employees use it, there shouldn’t be any challenges. Keep it simple but complete so it’s not confusing to anyone. The template you make should increase the efficiency of your payroll system. It shouldn’t be a useless document which just adds to your paper trail. 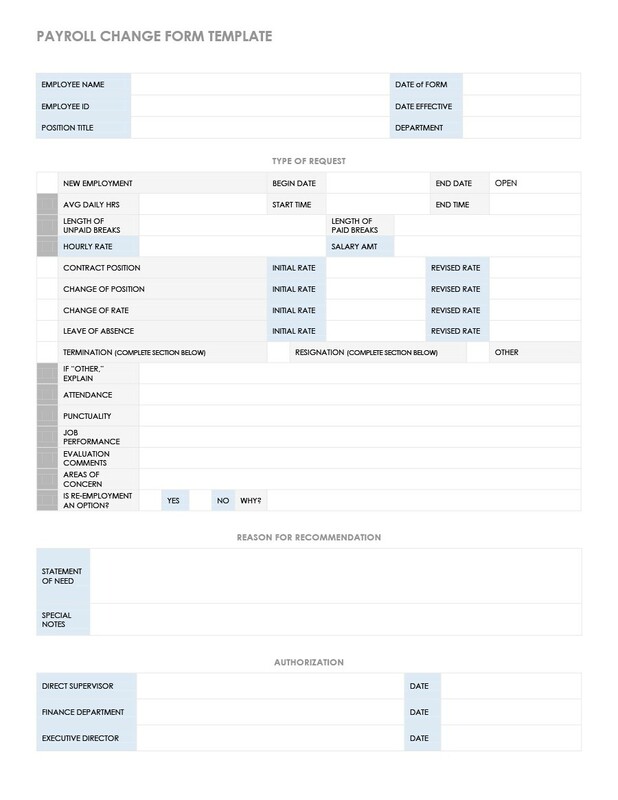 Make or choose templates which will support your organization’s workflow. Finally, make sure you can customize the template. Whether you make it or download it, you should have the option to modify it. If there are any changes in your payroll policies, you may have to modify your template too. Only you can determine whether you need a simple or complex template. No matter what type of template you use, this will be very useful for your business. Don’t include “off-the-clock” entries in your template. Of course, you should pay your employees if they work overtime. But don’t encourage such actions. Do this so they try to finish all their work within their allotted working hours. When making your draft, don’t include compensatory time either. This may work to your disadvantage in the future. Also, never include any improper deductions from your salaried employees. Some deductions may ruin your employee’s exempt status. This will make them eligible for overtime work, which isn’t always good news for the company. 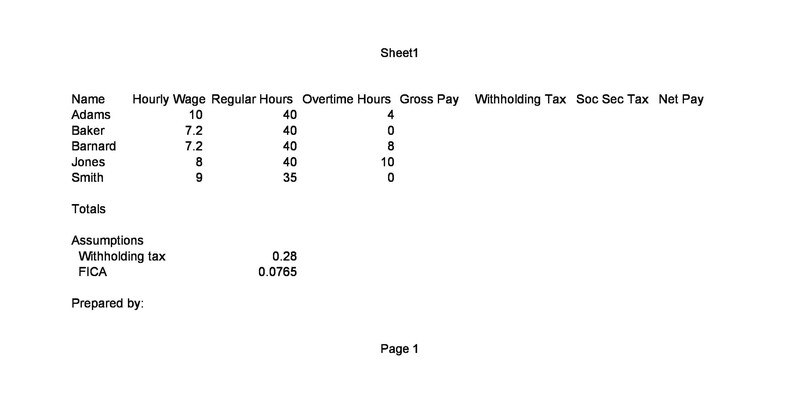 When making your payroll policies, include one for overtime. Do this so you’ll be able to deal with overtime situations when they arise. Explain that employees need to stick to their work hours as much as possible. Whenever you’re making any changes in your policies inform everyone in your organization.